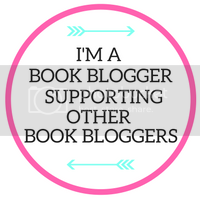 Chick Lit Central: There's more to Sweden than Ikea...Introducing Kajsa Ingemarsson along with a book giveaway! There's more to Sweden than Ikea...Introducing Kajsa Ingemarsson along with a book giveaway! 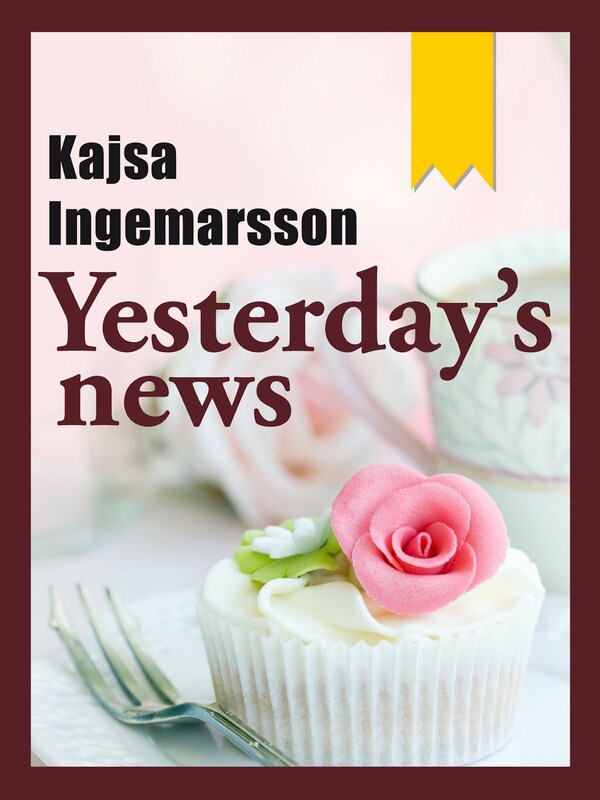 Joining us today is Kajsa Ingemarsson as she celebrates her first North American release “Yesterday’s News.” Kajsa has already enjoyed tremendous success throughout Europe and is touted as the #1 non-crime writer in her native Sweden! “Yesterday's News” is her 9th and most popular novel, and is in the process of becoming a feature film. Before becoming an international fashion model and tv/radio host, Kajsa was employed by Sweden’s secret police (involved with counterespionage and diplomacy). She currently hosts The Weakest Link in Sweden. 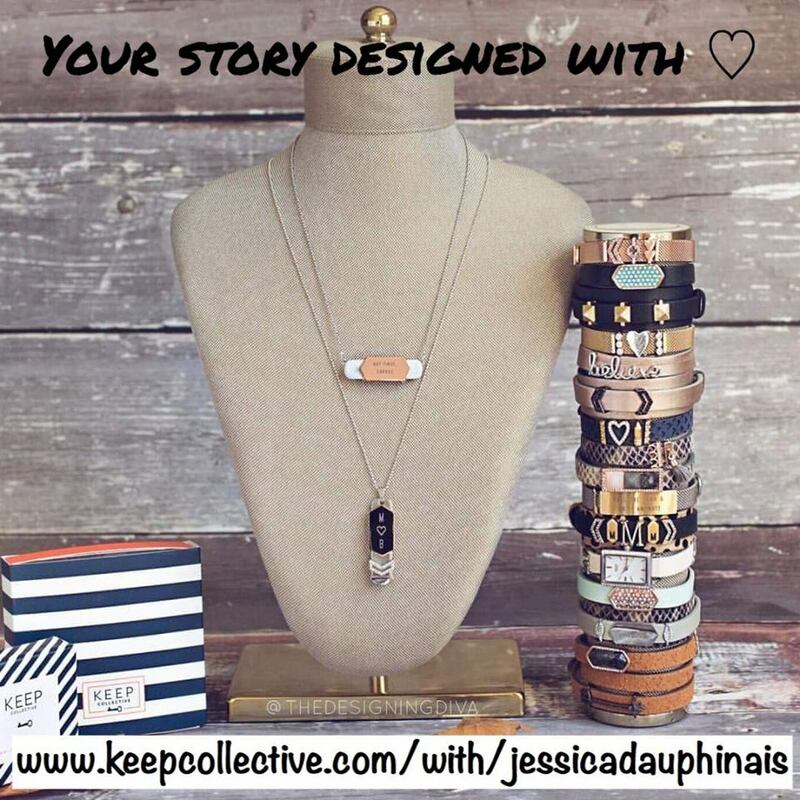 We are excited to have Kajsa share her wonderful stories about finding ways to become a hero in your own everyday life. You can find out more about her at this website. Thanks to Smith Publicity, we have TWO e-books of "Yesterday's News" to share with some lucky readers anywhere in the world! How are you similar to or different from Agnes in "Yesterday's News?" Agnes is very insecure and dependent on people around her. She doesn’t think she is really worth being loved, so she settles with less than she should. I am not like her in that sense, I think I’m a rather self-secure person. But she likes food, and so do I! What was the most challenging part you had to write for "Yesterday's News?" How did you get through it? It’s difficult when your characters start doing stupid things and behave self-destructively. You really want to interfere and help them: No, don’t do that! I think Agnes should stand up straight long before she does. Throw out the boyfriend, file a police charge against the sexist boss and then quit the job! But she has to make her own mistakes. Luckily, though, I can decide where to end the story! Another difficult part to write was the death of an important figure in Agnes' life. I don’t like to kill people in my books, but it was really necessary for it to happen so that Agnes could wake up and start changing things in her life. When I’m in a period of writing, I usually write every day – office hours. I need regularity in my writing, otherwise I lose grip of my story. 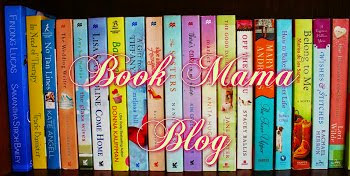 What do you think the key is to a successful chick lit novel? It has to engage the reader’s feelings. It can be scary or funny or sad or anything, but it has to connect with the reader’s soul in some way. What is the first novel you ever read? I don’t remember actually. Perhaps some Agatha Christie ...? What is your favorite movie based on a novel? Hm, difficult question, but I think “Lord of the Rings” are fantastic adaptions. 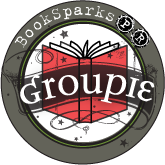 What theme would you like to see more of in chick lit novels to give them an original flair? Happiness. It’s really difficult to describe that feeling without becoming a cliché, but, oh, how lovely it is to read about happiness when it’s done with finesse! What is your favorite novel that was not written by you? I have a lot of favorite novels, but one I come to think of right now is "Eat Pray Love" by Elizabeth Gilbert. Among classics, I love the Russians, e.g. Michail Bulgakov’s "Master and Margarita." To Vurma, my favorite coffee shop – they’ve got lovely cinnamon buns! 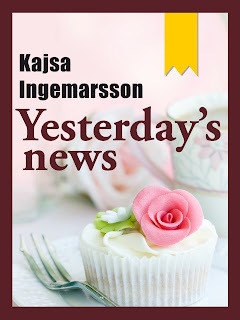 Special thanks to Kajsa for a lovely interview and to Smith Publicity for sharing "Yesterday's News" with our readers. 1. Please tell us: What is your favorite item from Ikea? 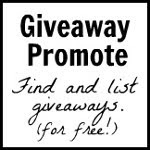 Giveaway ends May 8th at midnight EST. I love and want the Expedit. 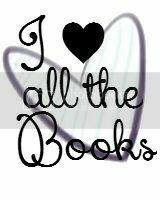 I think it's just about everyone's favorite bookshelf! I like there Pax wardrobes. My favorite items from Ikea are the tea towels. I am so interested in this novel! My favorite item from Ikea and I know this might sounds strange but it is coffee(mellanrost Kaffe). I love their coffee! We have some folding counter chairs from IKEA that are great. We have a TV stand we got at IKEA and I love it! I´m a follower via GFC, Twitter and Facebook. I love their dressers. I own three!! 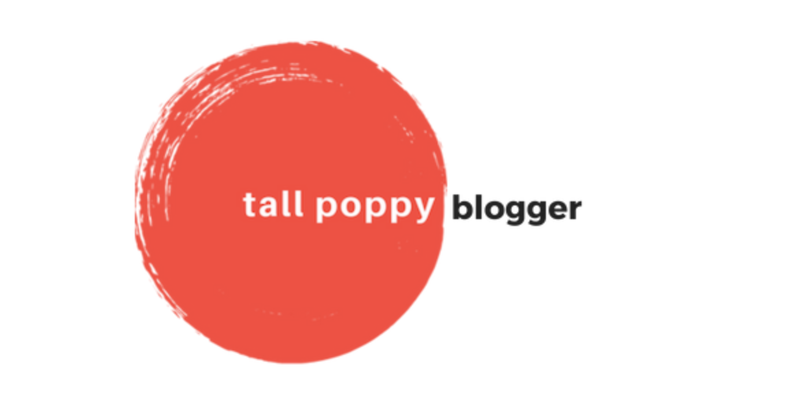 I am a follower on twitter, facebook and the blog by email. My Expedit bookshelf! I have FOUR of them! My favorite IKEA item is the Hemnes linen cabinet.